Stunning, brand new 4 bedroom, 3.5 bath home that offers dual master suites both with lavish master baths. The contemporary kitchen features shaker-style cabinetry, thick and stylish grey quartz countertops and stainless steel GE appliances including a refrigerator. The spacious great room flows effortlessly into the California room offering the finest in indoor/outdoor living. 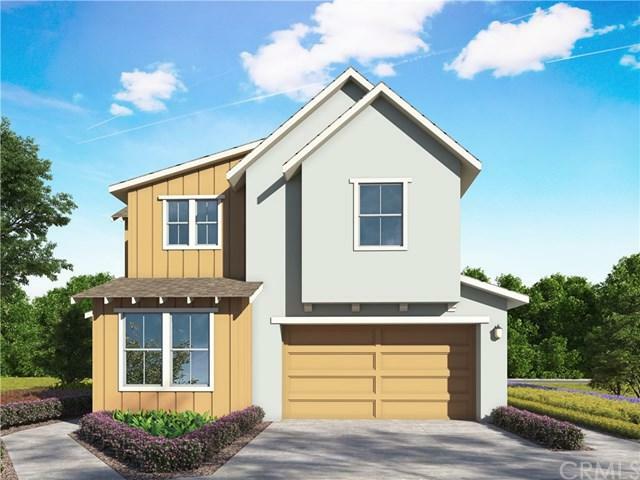 LennarÃƒÂ¢Ã¢â€šÂ¬Ã¢â€žÂ¢s ÃƒÂ¢Ã¢â€šÂ¬Ã…â€œEverything IncludedÃƒÂ¢Ã¢â€šÂ¬Ã‚Â home offers a wealth of custom options included such as a Ring doorbell, Baldwin Smart lock, Stunning, brand new 4 bedroom, 3.5 bath home that offers dual master suites both with lavish master baths. The contemporary kitchen features shaker-style cabinetry, thick and stylish grey quartz countertops and stainless steel GE appliances including a refrigerator. The spacious great room flows effortlessly into the California room offering the finest in indoor/outdoor living. LennarÃƒÂ¢Ã¢â€šÂ¬Ã¢â€žÂ¢s ÃƒÂ¢Ã¢â€šÂ¬Ã…â€œEverything IncludedÃƒÂ¢Ã¢â€šÂ¬Ã‚Â home offers a wealth of custom options included such as a Ring doorbell, Baldwin Smart lock, Ruckus for reliable Wi-Fi throughout the home, Samsung Smart Hub and Amazon Alexa as well as two-tone paint, tankless water heater, LED overhead lighting, pre-wire for ceiling fans and multi-media and so much more. The lifestyle at Rancho Mission Viejo is second to none. Completion July 2019. Listing provided courtesy of Kw Vision. Listing information © 2019 San Diego MLS, Inc.